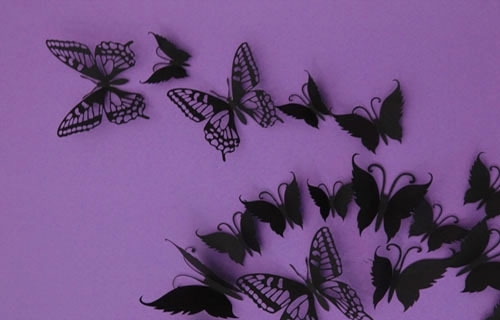 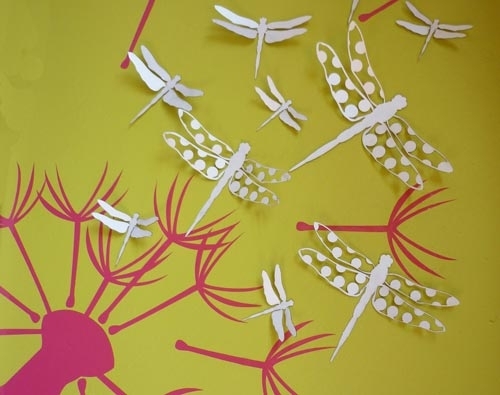 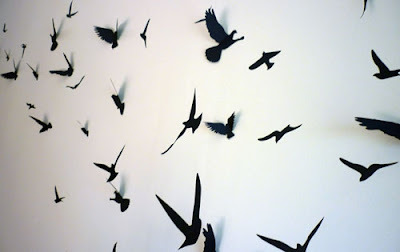 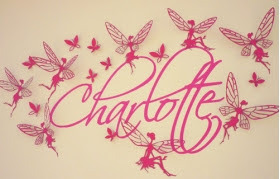 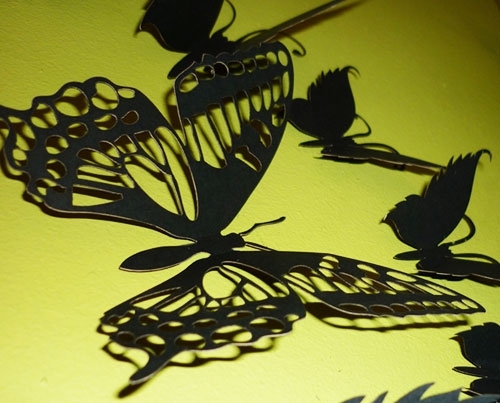 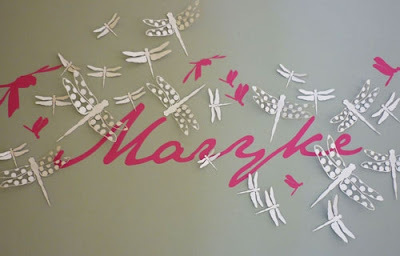 The other day I came across a nifty little online company that specialise in decorative vinyl wall stickers. 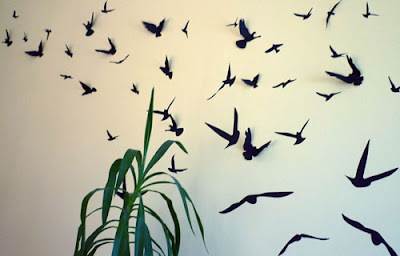 These are a really great decor idea...if you have smooth walls. 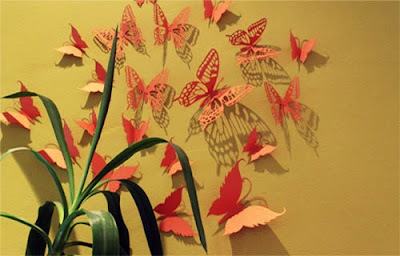 But, they've recently launched a fun new product range called 3D Wall Art! These are a really affordable way to add that 'wow' factor to your walls! They're great for kiddies rooms too. these are a really great decor idea. Thanks for sharing these great decor idea with us.